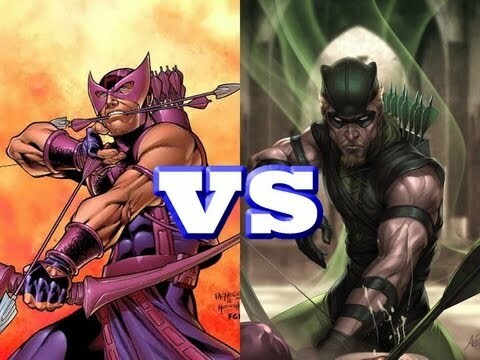 Home » Twitter Poll: Green Arrow vs. Hawkeye Who Wins? Okay folks. I have a simple Twitter Poll up on my twitter account, and I am just looking for your opinion on who you think would win? Between Green Arrow vs. Hawkeye. Don’t get me wrong, I love both characters. Why? 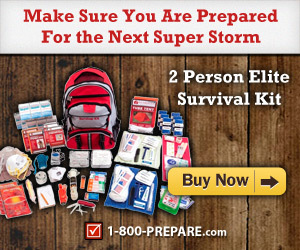 I think a lot of it comes down to the fact that they don’t have real superpowers like others that rely on skill like Batman, Robin, Nightwing, and other heroes that are using their brains, bodies, and gadgets to take on the bad guys. Not to mention the fact that I still want to learn how to use a bow and arrow effectively, and really learn how to hit multiple targets myself. I never plan to hunt, not my thing, but I think I am more fascinated with it, because of the physics, and strength involved to do it right. Green Arrow says my husband. Draw says my son.